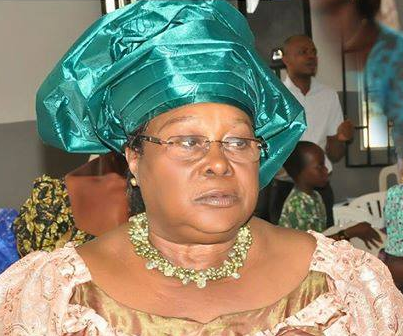 Mrs Imo Isemin, the wife of the first civilian governor of Akwa Ibom State, Akpan Isemin, has died. Until her death, Mrs. Isemin was a member of the All Progressives Congress, (APC) in the state. A family source revealed that the first lady passed away at a private hospital in the state after a brief illness. According to her family members, the former first lady took ill on Tuesday September 19th and was taken to a private hospital in the state where she died from an undisclosed ailment. Her husband, Mr. Isemin died in 2009, 16 years after leaving office as governor due to the military coup in Nigeria that brought General Sani Abacha, into power.